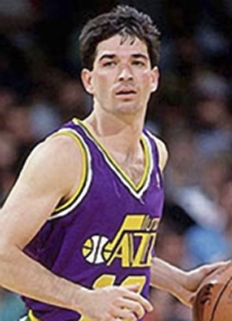 John Stockton spent his entire career as a point guard for the Utah Jazz of the NBA from 1984 to 2003. Stockton is regarded as one of the best point guards of all time, holding the NBA records for most career assists and steals by considerable margins. 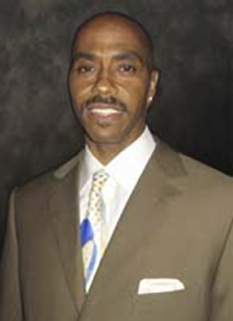 He was enshrined into the Naismith Memorial Basketball Hall of Fame in 2009. After growing up in Spokane, Washington, Stockton played college basketball for Gonzaga University in his hometown where he averaged 20.9 points per game while shooting 57% from the field his senior year. Stockton was selected by the Utah Jazz with the 16th overall pick in the 1984 NBA Draft. Stockton averaged a career double-double, with 13.1 points and 10.5 assists per game. He holds the NBA's record for most career assists (15,806) by a margin of more than 4,000, as well as the record for most career steals (3,265). He had five of the top six assists seasons in NBA history. 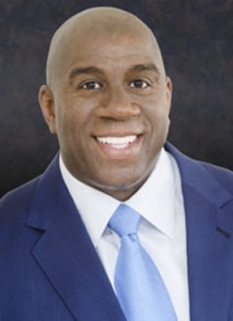 He holds the NBA record for the most seasons, games, and consecutive games played with one team, and is third in total games played, behind Kareem Abdul-Jabbar and Robert Parish. He missed only 22 games during his career, 18 of them in one season. He played in 38 games where he tallied 20 or more assists. Stockton appeared in 10 All-Star games, and was named co-MVP of the game in 1993 with Jazz teammate Karl Malone. 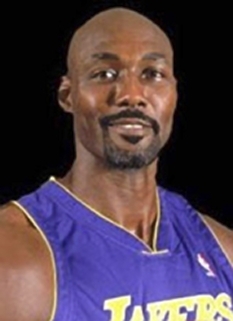 He played with the 1992 and 1996 US Olympic basketball teams, known as Dream Team I and III, the first Olympic squads to feature NBA players.. He was selected to the All-NBA First Team twice, the All-NBA Second Team six times, the All-NBA Third Team three times, and the NBA All-Defensive Second Team five times. He was named one of the 50 Greatest Players in NBA history in 1996. For many years, he and Malone were the Jazz's 1-2 punch. The two played a record 1,412 regular-season games together as teammates. Many of Stockton's assists resulted from passes to Malone. Stockton earned the "old school" tag for his physical play, his uniform "short shorts" and his reserved demeanor. On May 2, 2003, Stockton announced his retirement. The Jazz later held a retirement ceremony for him, in which Salt Lake City renamed the street in front of the Energy Solutions Arena (then known as the Delta Center), John Stockton Drive. 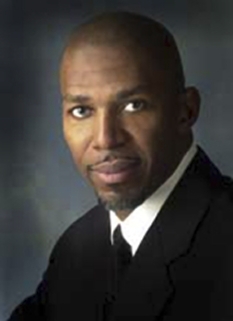 His number-12 jersey was retired by the Jazz during a game on November 22, 2004. A statue of Stockton can be seen in front of the Energy Solutions Arena. 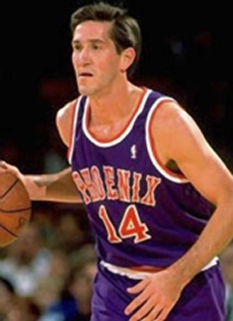 DISCLAIMER: PFP Sports Talent Agency does not claim to represent itself as the exclusive agent for John Stockton. PFP Sports Talent Agency is a booking agency that represents organizations seeking to hire pro athletes and sports personalities such as John Stockton for speaking engagements, personal appearances, product endorsements and corporate entertainment. Fees on this website are estimates and are intended only as a guideline. Exact fees are determined by a number of factors, including the location of event, the talent’s schedule, requested duties and supply and demand. PFP Sports Talent Agency makes no guarantees to the accuracy of information found on this website and does not warrant that any information or representations contained on this website will be accurate or free from errors. We are often asked how can I find out who is John Stockton's agent? To find John Stockton appearance fees and booking agent details, you can contact the agent, representative or manager through PFP Sports Talent Agency for speaking fee costs and availability. PFP Sports Talent Agency can help your company choose the ideal sports personality for your next marketing campaign. To hire John Stockton for an appearance, speaking event or endorsement, contact John Stockton's booking agent for more information.